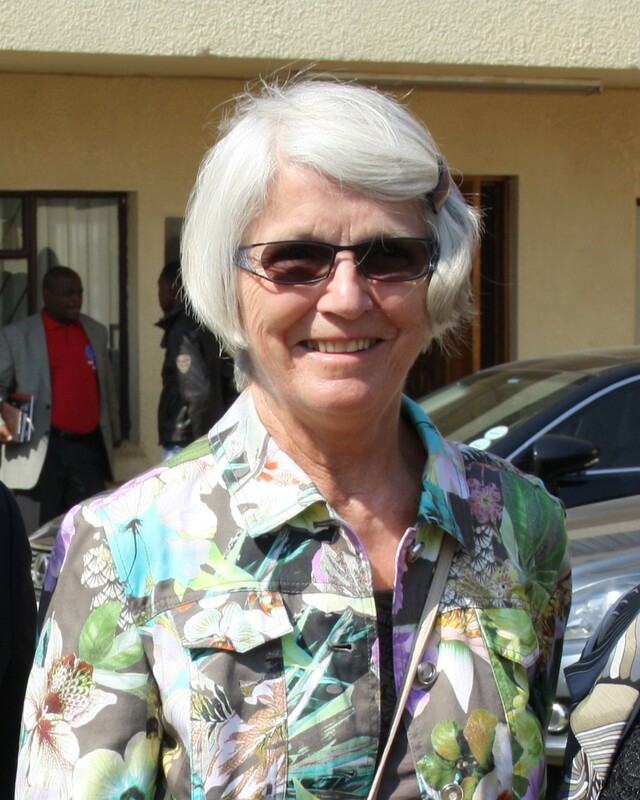 The Karibu Foundation grieves the loss of our founder and vice-chair, Mrs. Cecilie Nustad. Cecilie passed away on July 11th, 2018 in Norway. For us in the Karibu Foundation, this is of course a great loss. Throughout all the years of the operations of the foundation, back to its establishment in late 1985 / early 1986, Cecilie had always kept a very active and high involvement in the development and work of the foundation. She was interested not only in projects and grant making, but much more in all the issues raised by our partners. She showed great care for the people involved in raising these concerns and resisting injustice and global inequalities. Cecilie was deeply engaged in the rights for all people, and especially for those oppressed through systemic injustices and abuse of power. She found it meaningful that Karibu could contribute to make these voices heard and their struggle for justice seen. “Cecilie was not only generous but was committed to fight injustice and oppression everywhere, helping those resisting evil with her dedication and commitment as well as with her public advocacy for justice and human rights. God is proud of this His daughter and wanted her to come home to decorate heaven with her goodness and generosity.